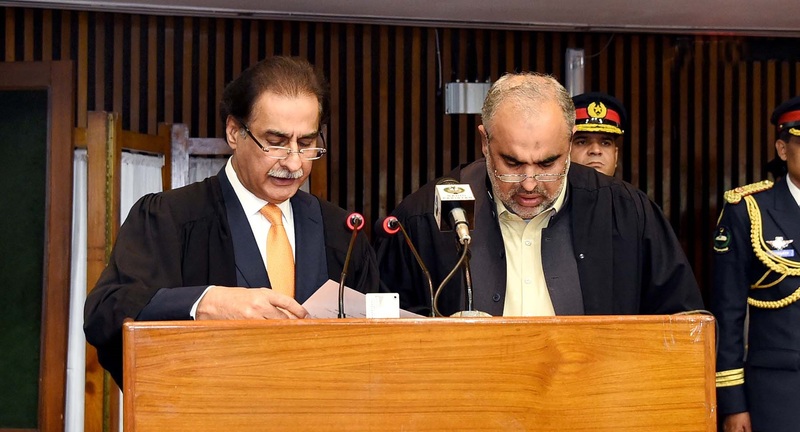 Mr. Asad Qaiser, Speraker – elect taking oath from the outgoing Speaker Sardar Ayaz Sadiq at Parliament House on 15-08-2018. 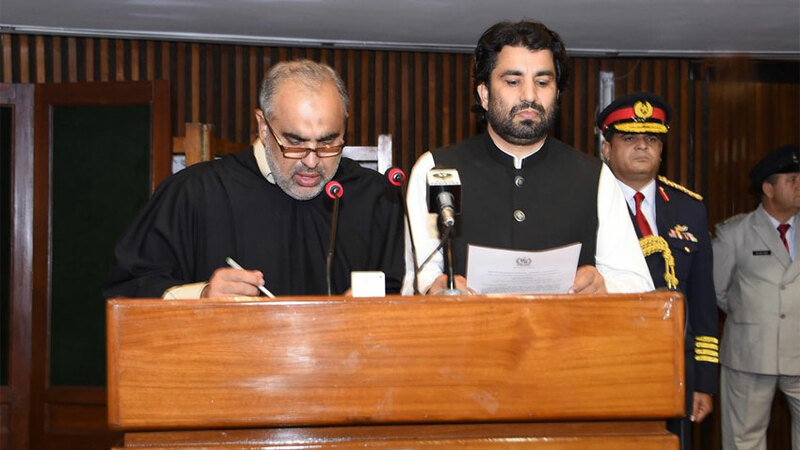 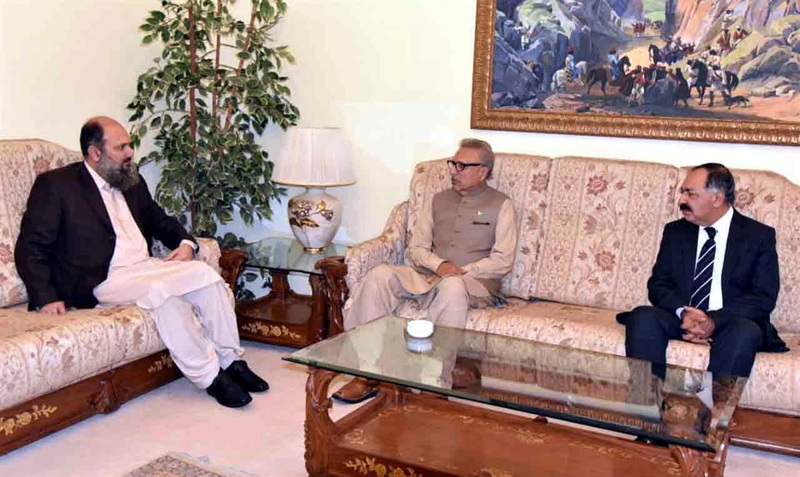 Pakistan Tehreek-e-Insaf's candidates Asad Qaiser and Qasim Khan Suri have been elected as Speaker and Deputy Speaker of the National Assembly. 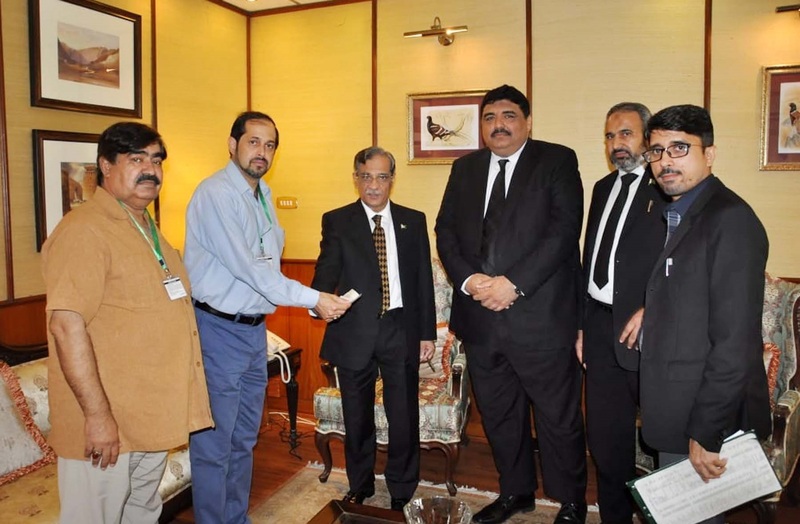 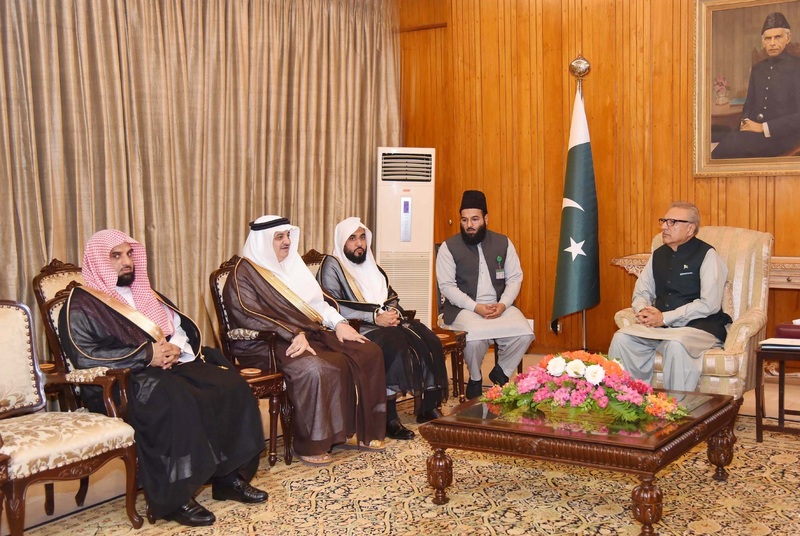 MR. ISPHANYAR BHANDARA, CHIEF EXECUTIVE, MURREE BREWERY PRESENTING A CHEQUE OF RS.2.1 MILLION TO HON’BLE CHIEF JUSTICE OF PAKISTAN, MR. JUSTICE MIAN SAQIB NISAR FOR DONATION TO SUPREME COURT OF PAKISTAN DIAMER BASHA AND MOHMAND DAM FUND IN ISLAMABAD ON AUGUST 15, 2018. 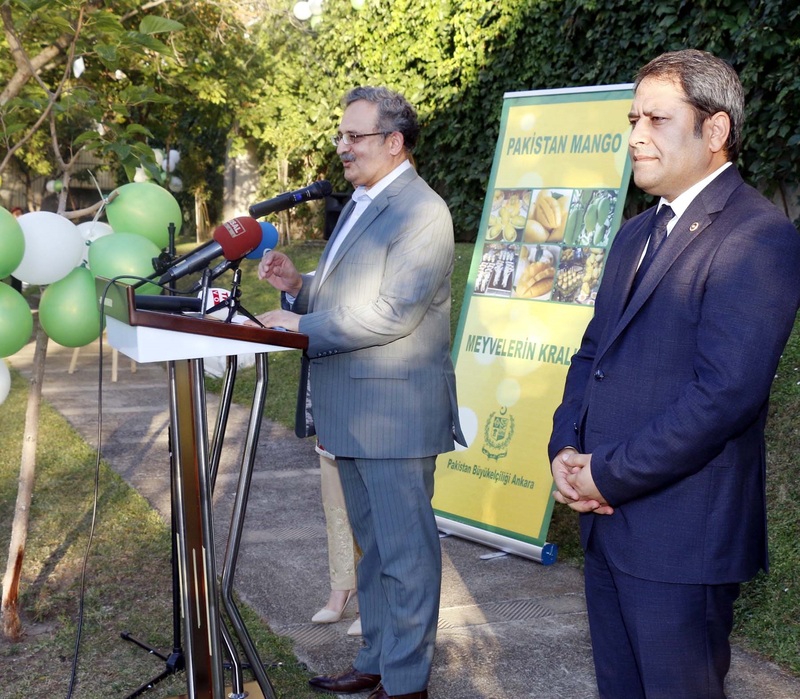 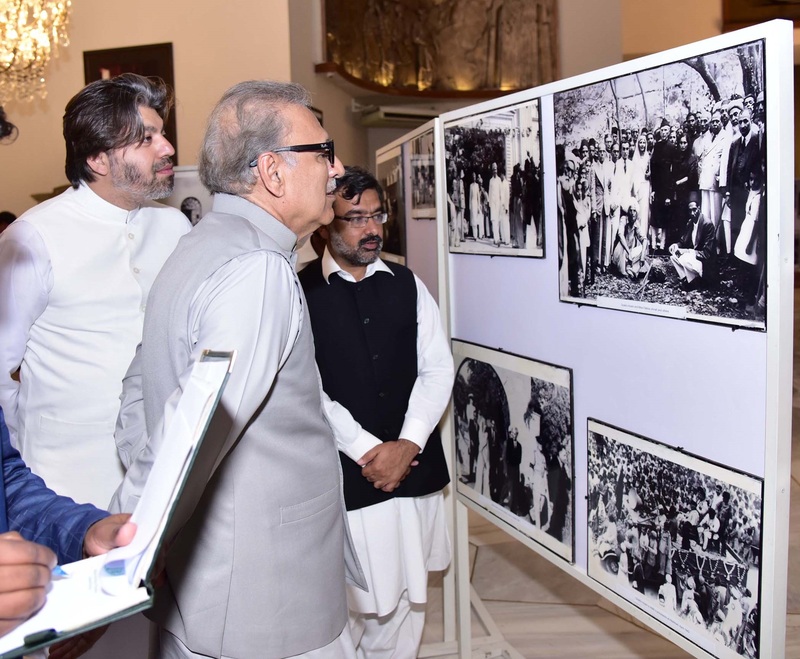 AMBASSADOR OF PAKISTAN TO TURKEY, SYRUS SAJJAD QAZI ADDRESSING WHILE MR. ALI SAHIN, CHAIRMAN OF TURKEY-PAKISTAN PARLIAMENTARY FRIENDSHIP GROUP IN THE TURKISH PARLIAMENT LOOKS PAKISTAN MANGO FESTIVAL AT ANKARA.